If you want the best possible documentation of your wedding at the chapels at Ayana you should have Dominik as your Ayana wedding photographer. Why ? 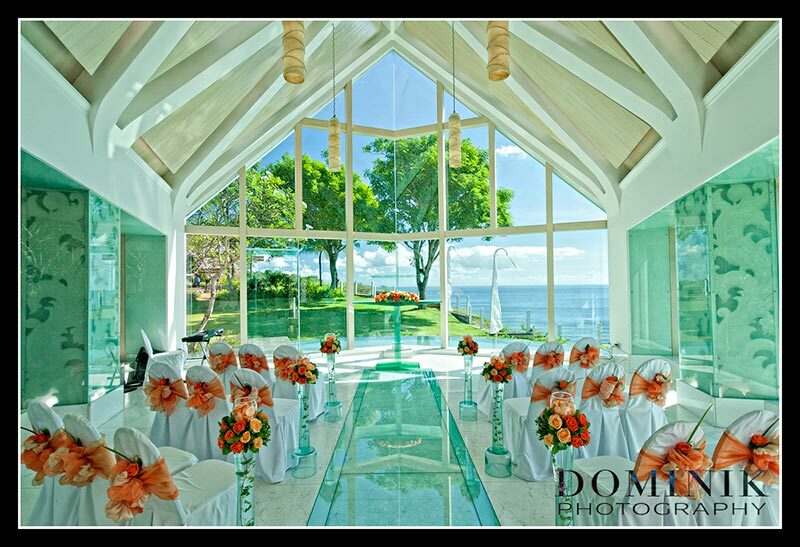 Because Dominik has photographed weddings at Ayana for over 6 years. He has worked in both the Tresna Chapel and at Astina Chapel. 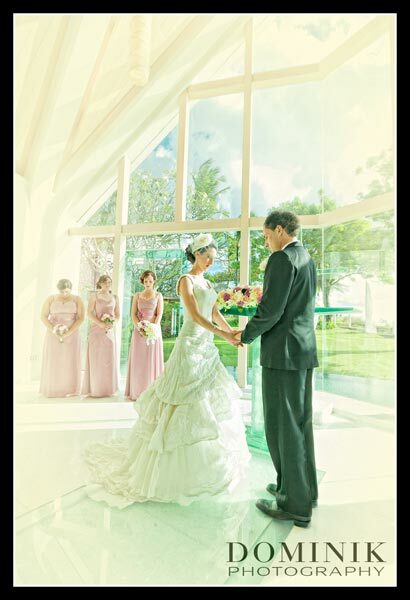 He is a multiple-award winning , international Bali wedding photographer. His natural, candid wedding photojournalism style is much sought after by clients from around the world and he has over the last 5,6 years photographed countless weddings at Ayana. 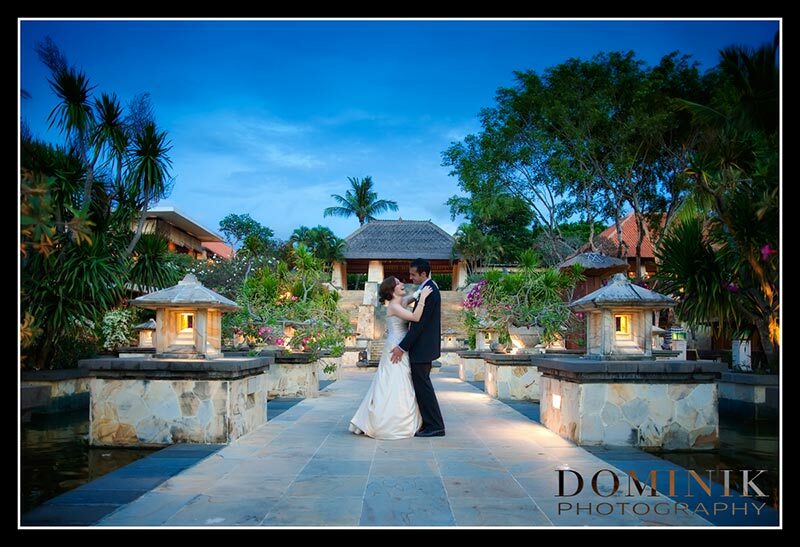 Dominik is not an official Ayana wedding photographer because he does not bind himself to any particular venue in Bali. If you plan on hiring Dominik as your Ayana wedding photographer you may want to have his inputs regarding the right schedule for the wedding day which will also allow for a nice portrait session after your wedding ceremony and before your dinner. Because he has worked as an Ayana wedding photographer so many times he knows the conditions there and the best spots for spectacular couple photographs on the hotel’s extensive grounds. To learn more about Dominik and his work please visit also his website . Please email us if you want to obtain Dominik’s packages.